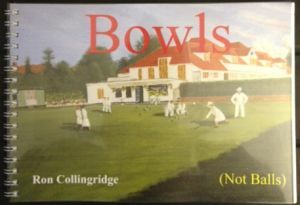 This book covers almost every aspect of both Indoor and Lawn bowls. A must for anyone starting in the sport and a great aid for others who have played for some time. The book covers topics from the origins of the game, choosing a club, finding the right bowls, etiquette, technique, type of shots, rules, dress code,duties of each playing position, marking and umpiring.